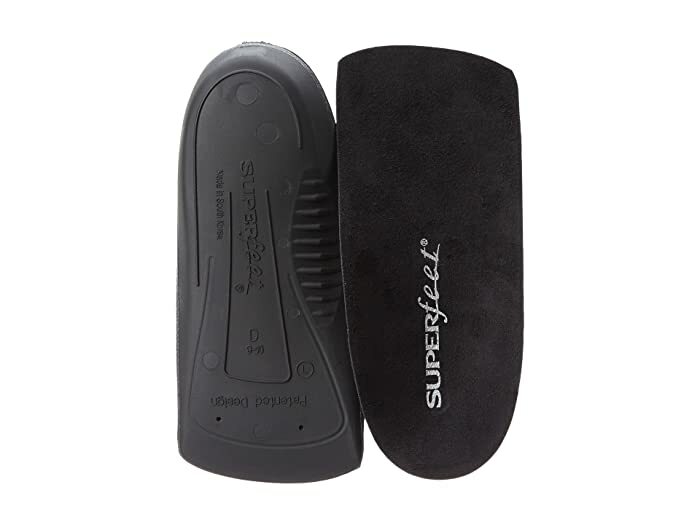 Add relief to your long work week with the Women's DELUX Dress fit insoles from Superfeet®. Microsuede top for a comfy feel all day long. Biomechanical shape helps support your foot and redistribute your weight inside the shoe. DELUX can help reduce blisters and sore feet for maximum relief. Durable, high-density foam that is ideal for all arch types. 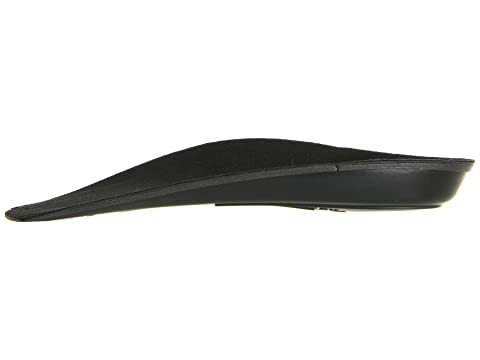 Adds a better fit and more comfort to flats, boots, or fashion heels 1" or lower.